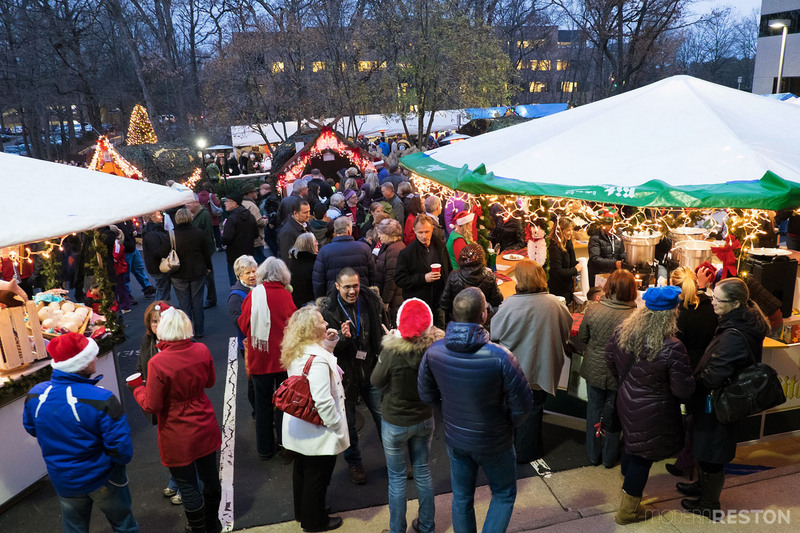 Reston’s German Christmas Market is one of the area’s most popular holiday events, and for good reason. As anyone who has visited Germany in December can attest, Christmas markets are beautiful, cozy, and joyful celebrations. This tradition dates back to the late Middle Ages and is still a beloved part of the holiday season in the German culture. 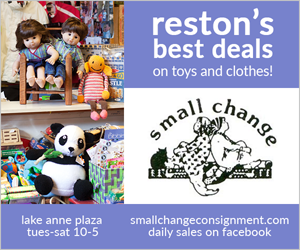 But what makes this Reston event particularly special is that it raises money for Cornerstones to support local people in need of food, shelter, and other services. 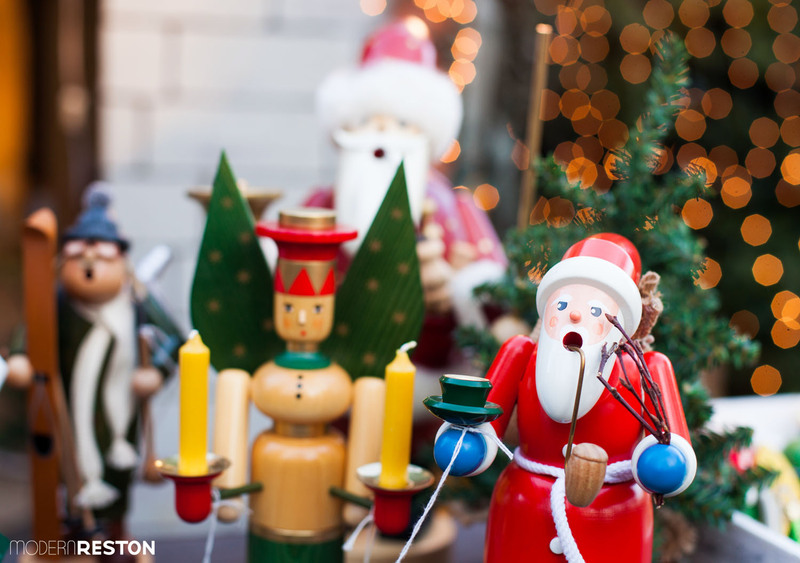 Reston’s German Christmas Market is a charity fundraiser, cultural experience, and fun party all in one. 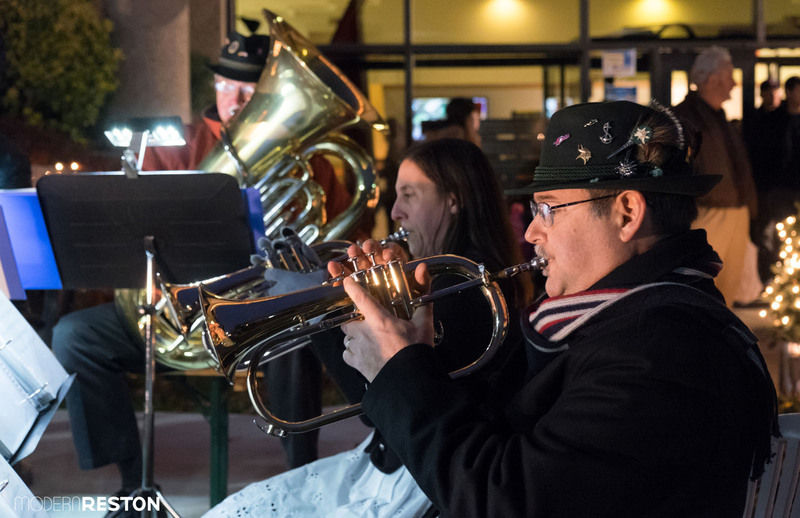 The Reston Christkindlmarkt (“Christ child market”) is hosted each year by the German Armed Forces Command in front of their offices at 11150 Sunrise Valley Drive in Reston. This year’s market will take place Thursday, December 8, 2016, from 4:00-9:00pm. 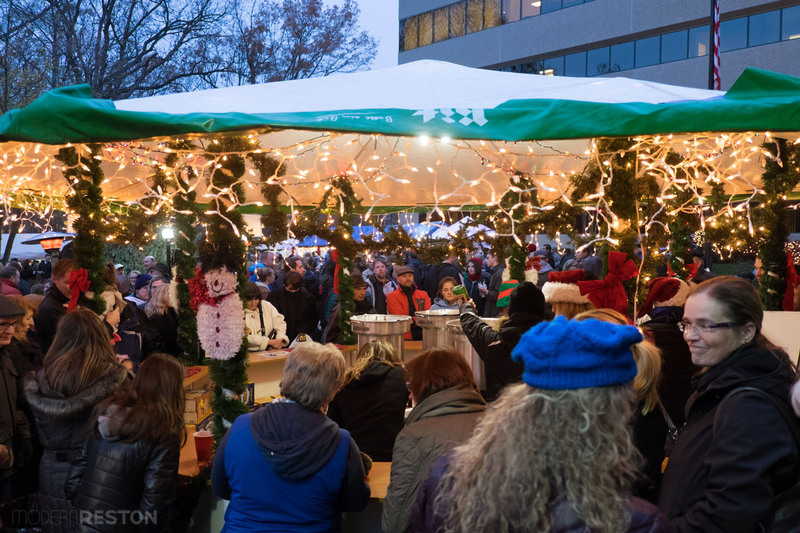 The Reston Christkindlmarkt will offer several booths that sell Christmas crafts, food, and traditional, hand-crafted German gifts. The event is family-friendly, but be prepared to keep an eye on the little ones in tight crowds. Adults will enjoy German Glühwein, which is a warm red wine mulled with various spices. There will also be a large beer tent where you can enjoy sausages, soup, and of course, German beer. People with more of a sweet tooth can indulge in marzipan, gingerbread, decorative sweets, and a large variety of homemade treats prepared by volunteers. Items from the commercial vendors have fixed prices, but some of the volunteer booths sell treats for any amount that you choose to place in their donation boxes. Be sure to bring cash to donate to Cornerstones. The market will also include musical performances, games for kids, and presentations by representatives of the German Bundeswehr (German Armed Forces). The Reston German Christmas Market is a wonderful gift from the German Armed Forces to their host community of Reston. Volunteers work countless hours to make crafts, bake treats, prepare kid’s activities, serve food and beverages, and sell products. All proceeds are given back to the community — the event typically raises over $12,000 for Cornerstones. We at Modern Reston love this annual event, and are truly grateful for all the volunteer contributions from the German community to share this aspect of their culture and give back to our town. 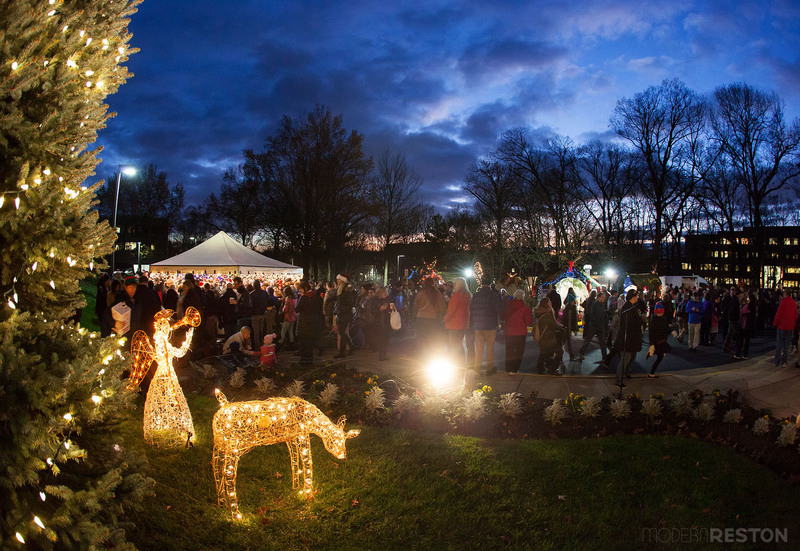 Reston’s German Christmas Market (Christkindlmarkt) will take place on Thursday, December 8, 2016, from 4pm-9pm, at 11150 Sunrise Valley Drive in Reston. Admission is free, but several items are available for sale. Please consider bringing enough cash for generous donations to Cornerstones charities.